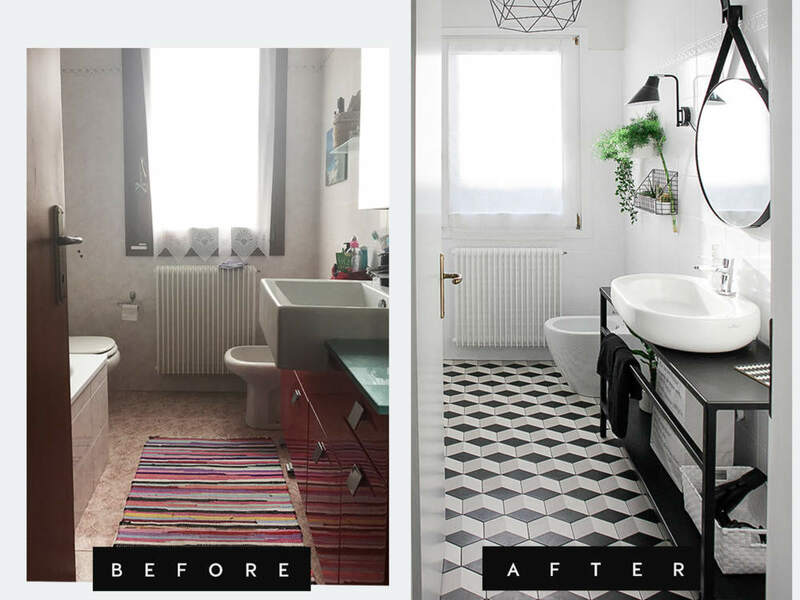 Small bathroom rmakeover with contemporary style. 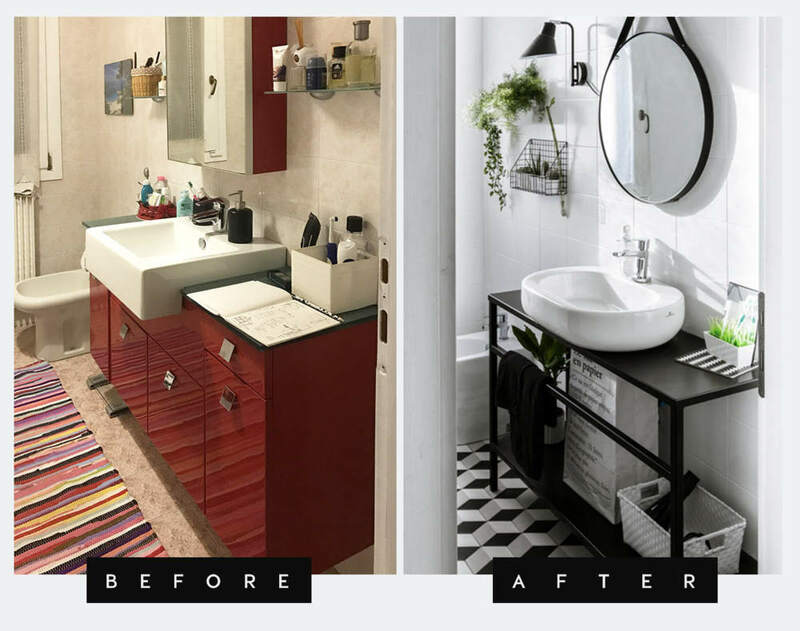 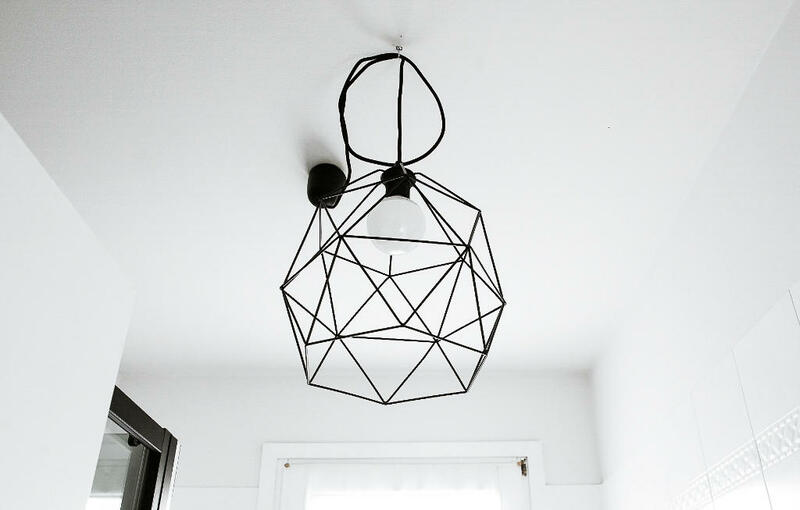 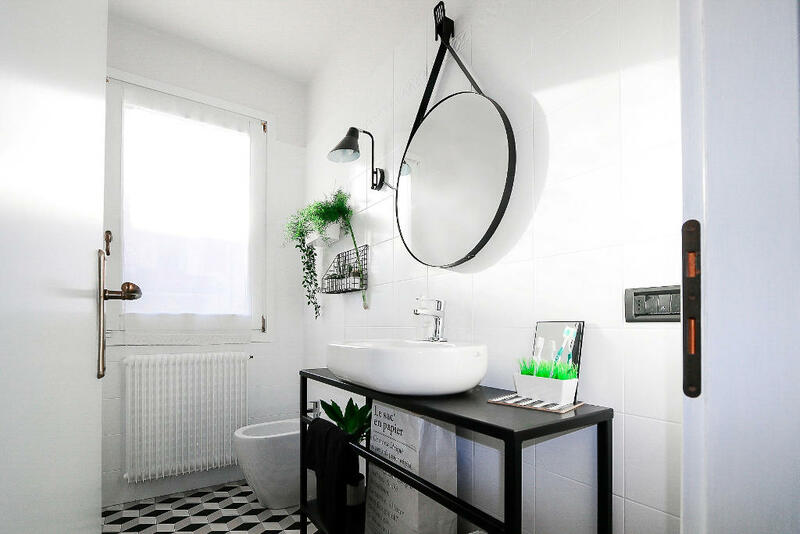 The goal was to make the bathroom more spacious and functional, as well as to completely change its style, with low budget and minimum intervention. 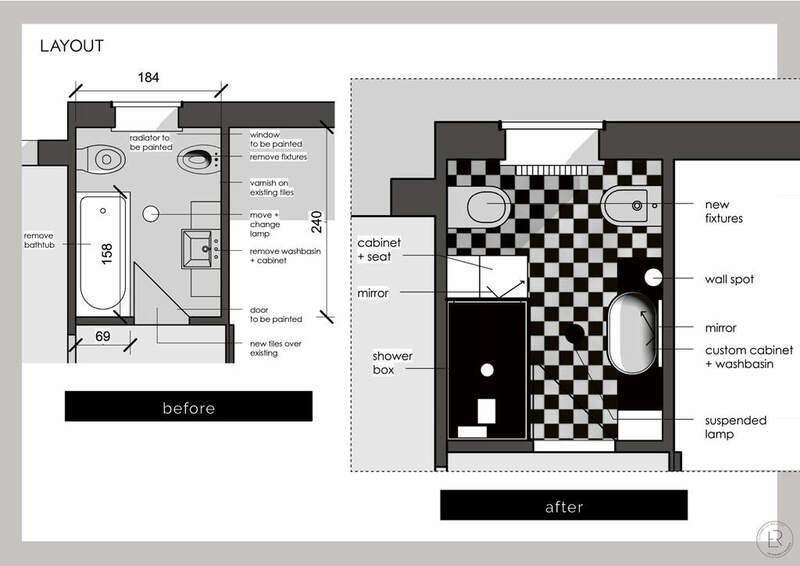 Therefore, we kept the same layout, but with totally changed the bathroom finishes, fittings and furnishings, for a complete makeover. 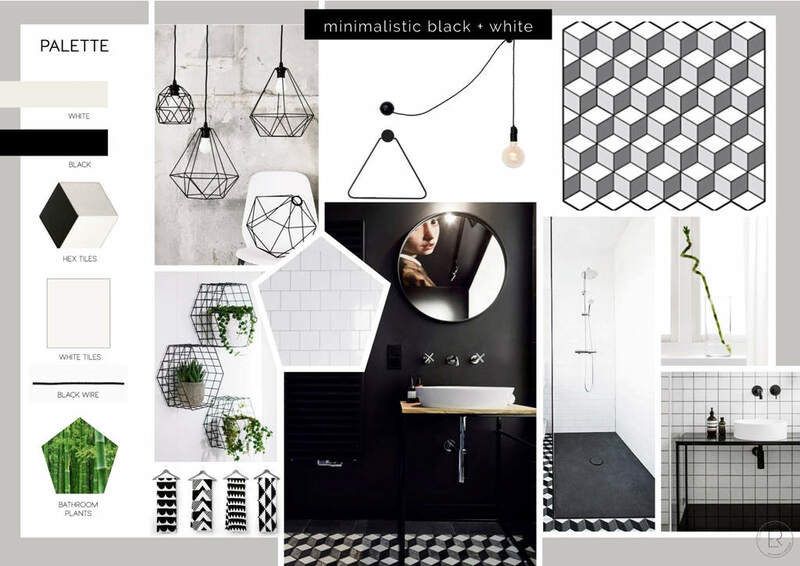 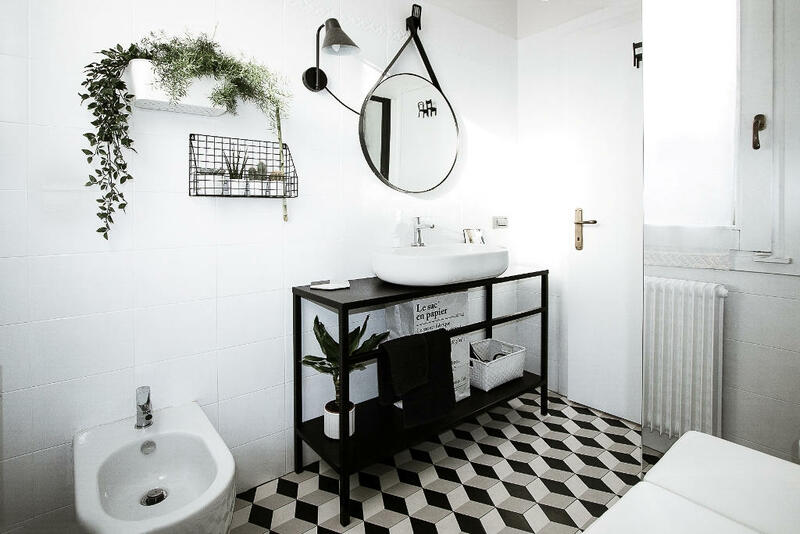 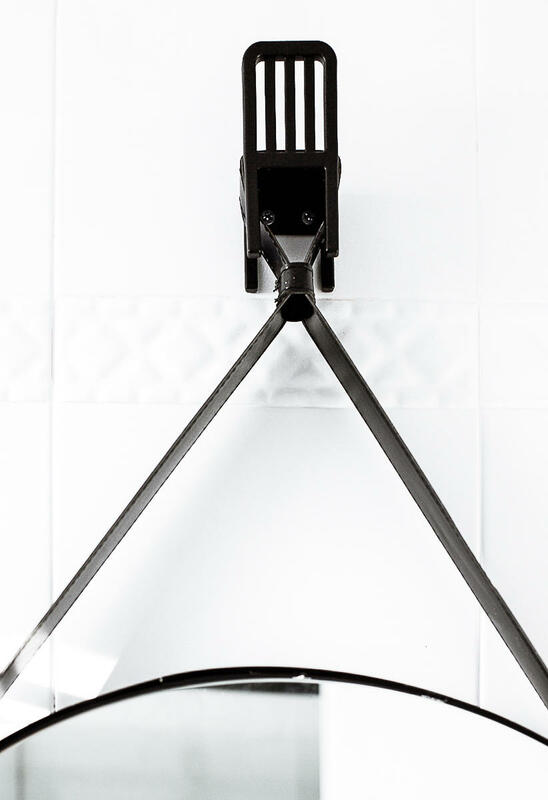 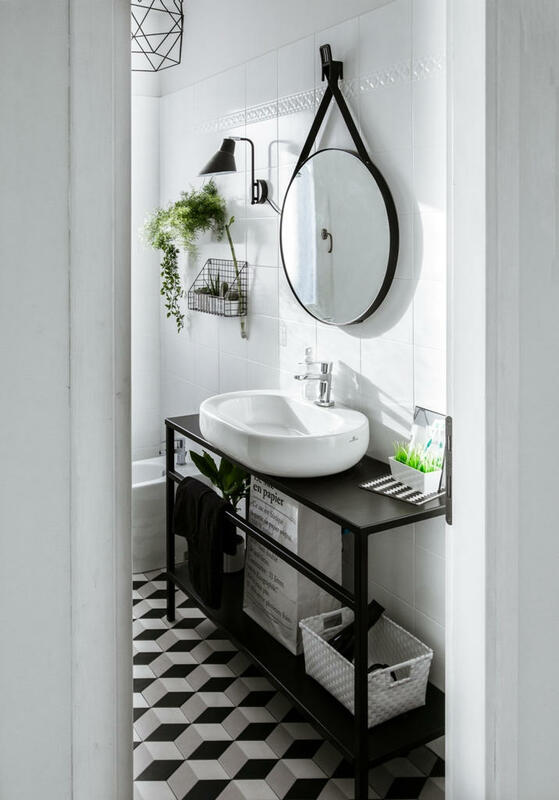 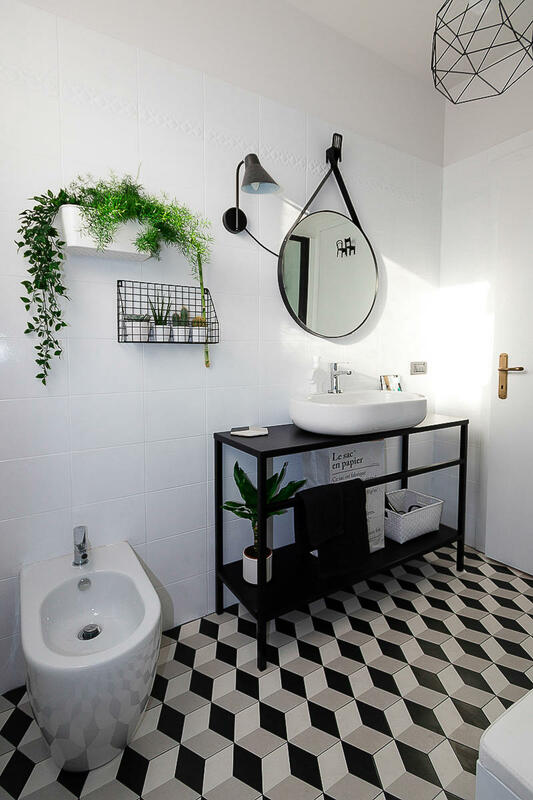 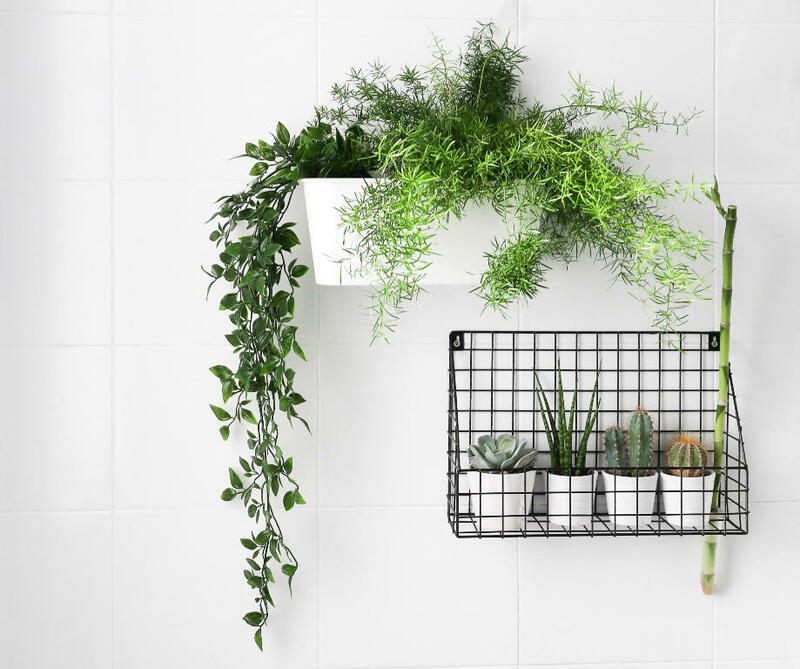 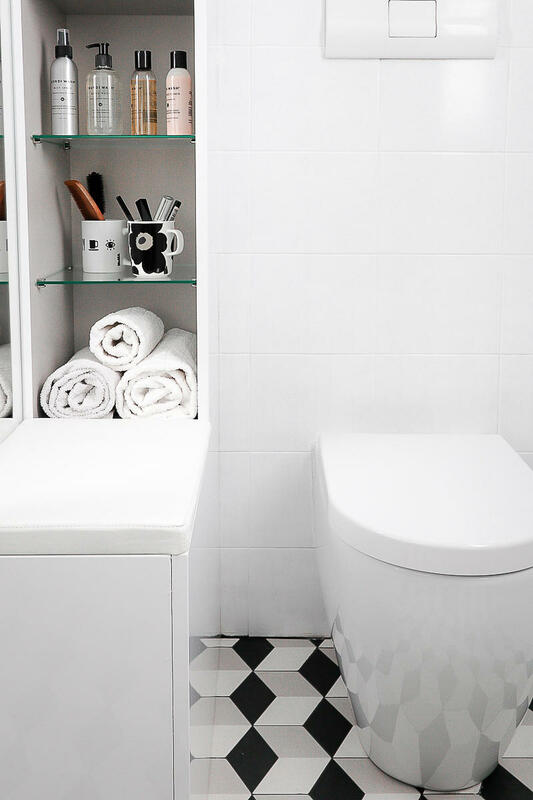 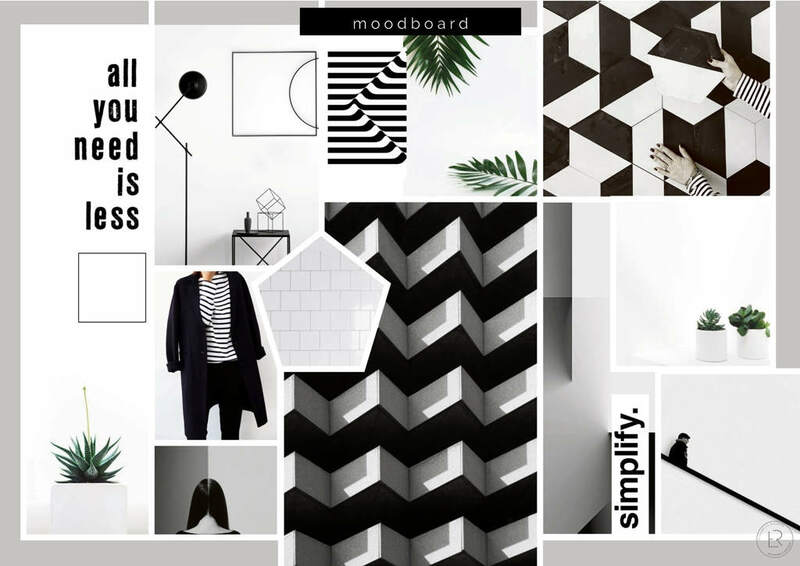 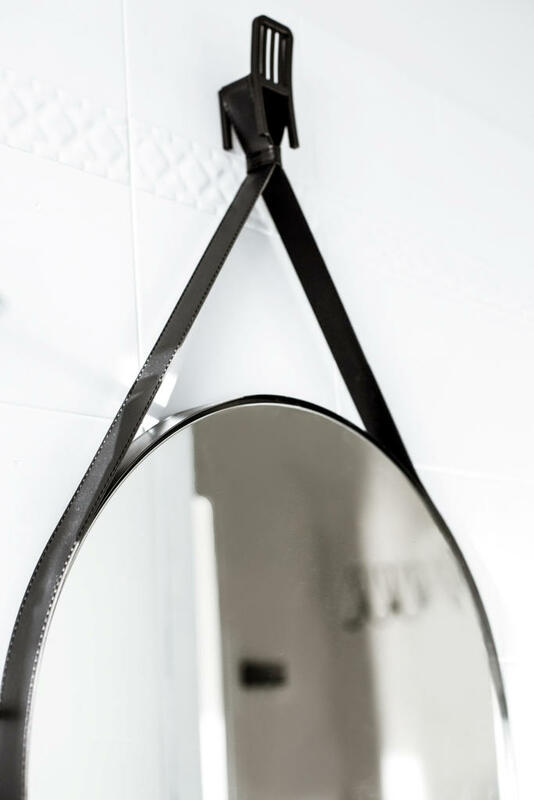 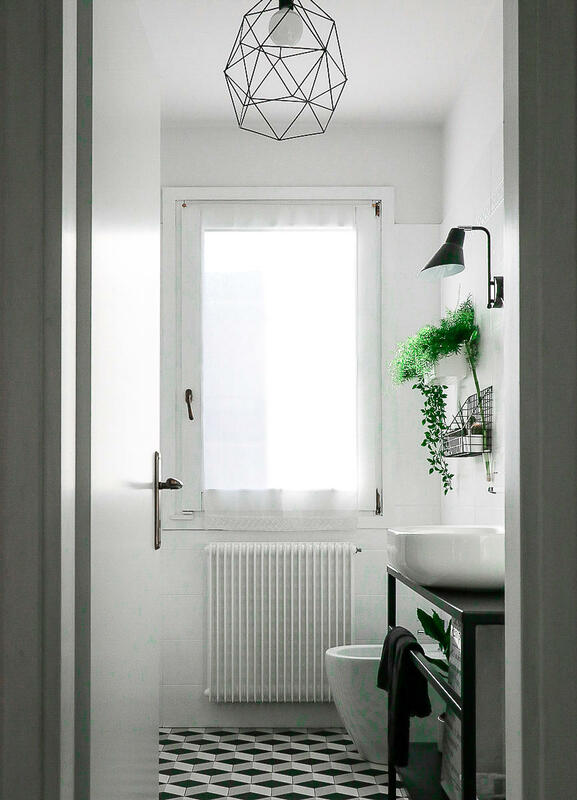 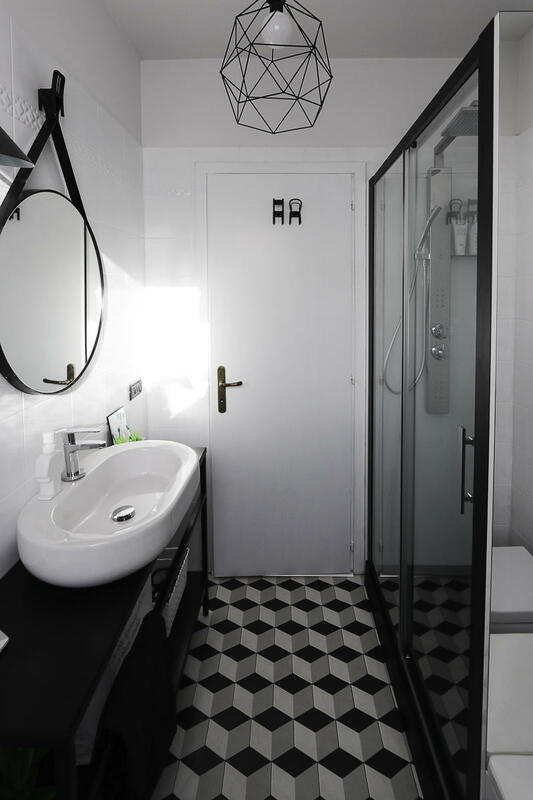 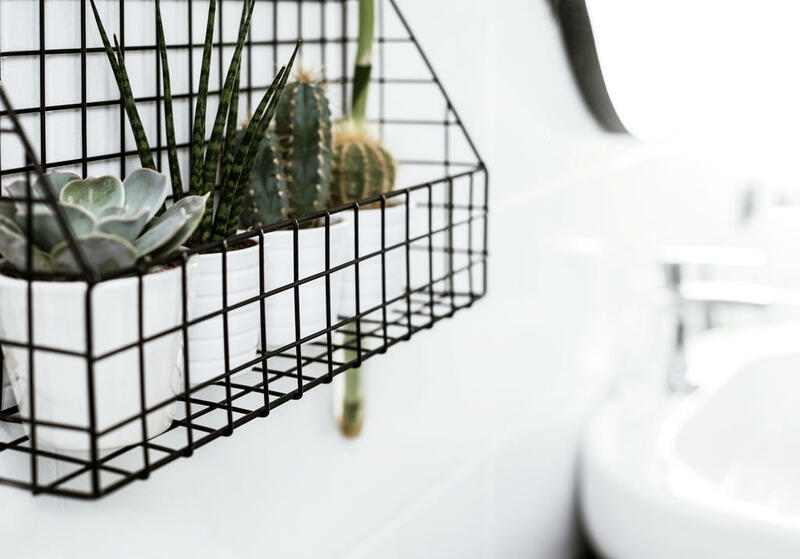 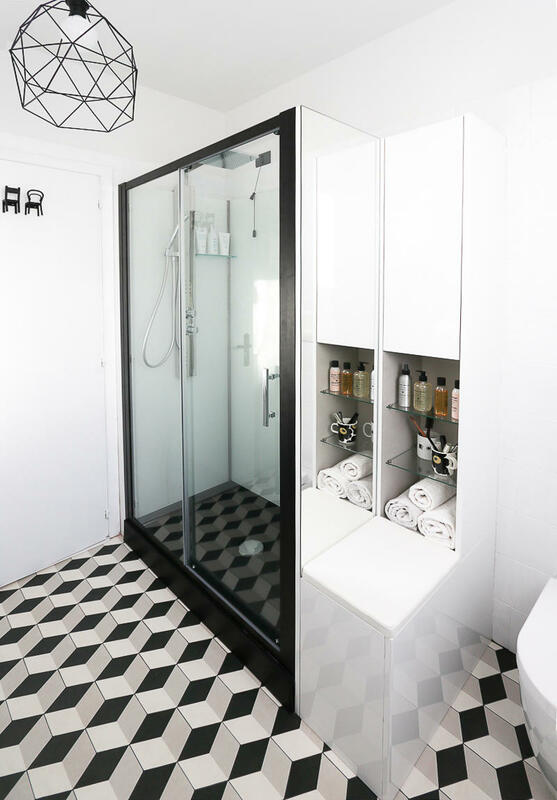 The bathroom style is contemporary and minimalist, with a black and white palette.